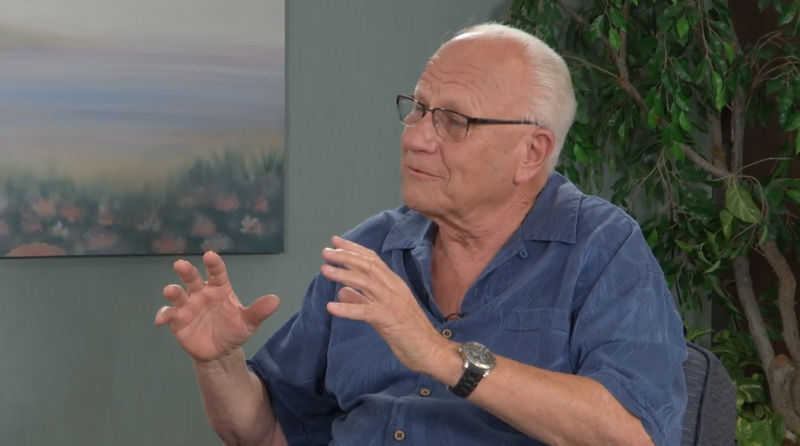 In the September 28, 2018 edition of “All God’s People” from the Pacific Union Conference, Adventist historian, theologian, and author George R. Knight sits down with Ray Tetz, director of communication and community engagement for PUC, to discuss the issues facing our church today. “I would suggest that the situation we are facing right now is the most serious question/issue this church, this denomination has ever faced. We are going to be deciding what we’re going to look like as a church for the rest of our history,” states Knight in the interview. This video was provided by Pacific Union Conference.